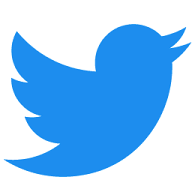 I am a pioneer of social interaction design, an emerging discipline in social media design. I began user experience design and web development in 1995. A decade later social media came along. It struck me that UX was built on the interaction of users and computers, and indeed in the early years there was little distinction between UI and UX as a practice. One knew how to do both. But social media presented a challenge to UX: the interaction was between users, mediated by computers. The field needed sociology, psychology, and linguistics. SxD, or social interaction design, is an approach to UX that draws from social theory. It seeks to complement design theories of the screen with an understanding of individual, group, and collective social interactions. Along with immediate user needs and goals we add communication, relationships, interests, and social presence. SxD seeks a deeper appreciation of user behaviors than is provided by the design theory originating before the social web. Since their emergence, social media have had to accommodate the rise of AI, machine learning, and bots. Voice UI and chatbot design can now be added to the field. Social interaction design can now be augmented to account for machine-based interactions, drawing as before on sociology, but incorporating the workings of AI. 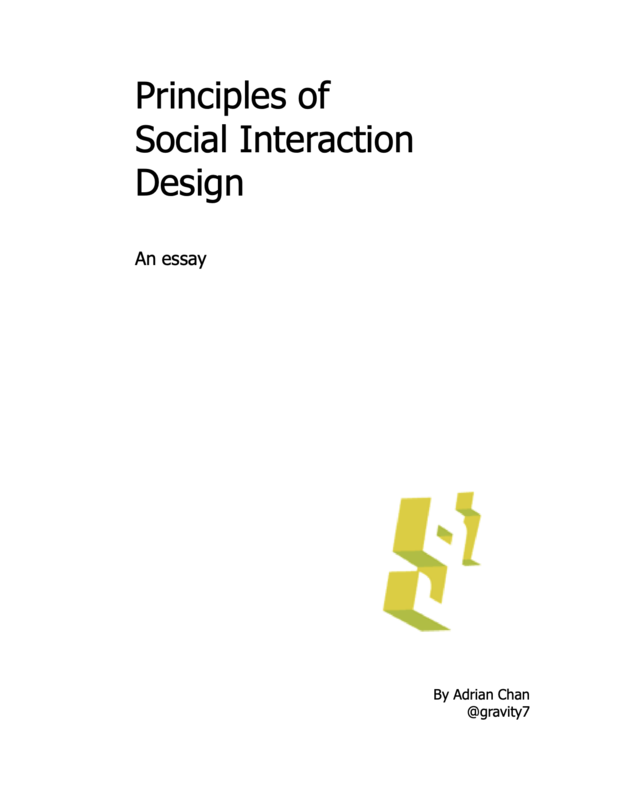 An exploration of the key concepts of social interaction design, from the logic of online social interaction to reflections on designing social tools and user experiences. I break down the relationship between individual user and social practices relate to common interface design aspects of social tools, sites, and software.